Thanks for doing a great job. I like your honesty and your friendly sons. Thanks. “I wanted to say thanks for job well done! We had a small section of shingles which were pulled up during a recent wind storm. Your company was one which was suggested to us by another home owner, and after looking at the Better Business Bureau website, we thought we'd give you a chance. We made the right decision! Not only did we have someone stop out within hours of our call, but came out the same day which we agreed to have you do the work! I wasn't expecting it to be done for a few days, so I was surprised when I got home and the roof looked like it had never been damaged. The tarp which I had put on the roof to stop any possible rain damage, was even folded up nicely and set beside the front door! I was diagnosed with multiple sclerosis a year and a half ago, and have been unemployed since that time. My wife and I were concerned how much the work would cost, being that we are a one income family for the time being. However, the cost for the work was extremely reasonable; much lower than we ever expected. Thank everyone on your team, from the person answering phones to the roofers for doing a job above and beyond what was expected! “ I wanted to thank you and your men for the job, in replacing my gutter system. From the beginning, when Chris estimated it, through the work done by your crews, it was carried out professionally, ad quickly. “Thanks for the awesome new roof and nice clean up from your crew also. Thank you! I would like to say "Thank you" for a job well done. From the beginning of my doing business with you, with Chris coming out to give me an estimate, until the end of the job with the roofers putting on the roof, it was a wonderful experience. Your roofers were very professional and worked late to finish up my roof in one day. What I was most impressed with was the time they took to clean up before they left. I didn't find a nail or a piece of material after they left. Your brother also came to my door and told me that they were finished and explained to me what they had done. I have worked with a lot of companies doing a lot of different home repairs but not one as great as yours. I will definitely be recommending your company to my neighbors, friends, and others!
" I wanted to personally thank you for recently taking a look at our roof line on the back of our house in Overland Park. 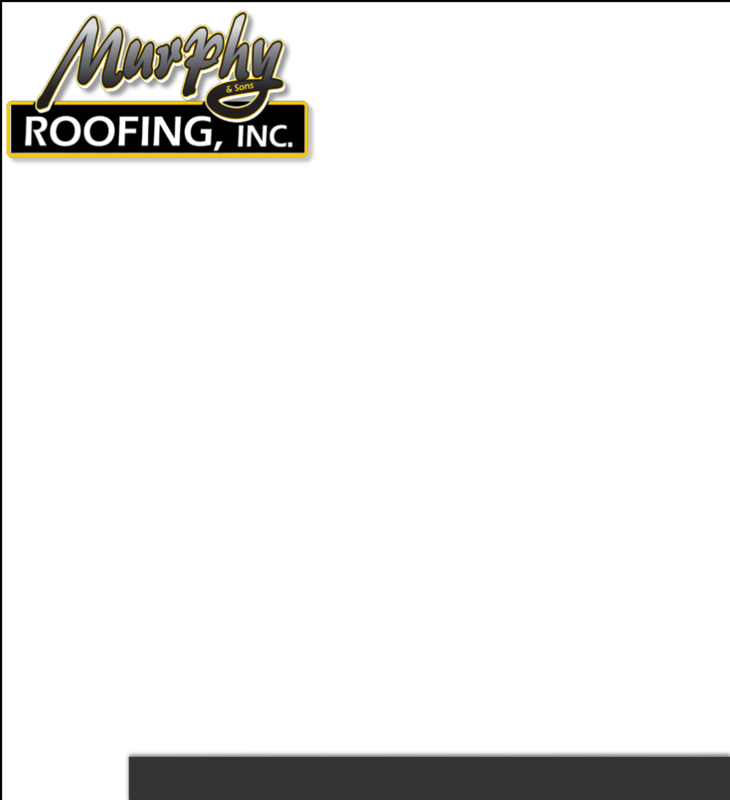 But more importantly I want to let you and the Murphy family know how impressed I have been with you and your families business since installing our new roof in 2011. It is obvious to me that a third generation company has longevity because of your attention and commitment to the customer far and above what other companies in your industry do. It is rare to see this kind of commitment in today's environment. I have had experience with other roofing companies who cut corners, have poorly trained roofers, do not follow-up and therefore are no comparison to what your company does before, during and after the sale of a new roof. During the process the installation was hassle free, the yard never looked like a construction zone and it has never leaked. On several occasions years after the installation we have had situations like squirrels invade our attic of which your company came out and sealed up the entry point with only one phone call. I know doing this is not customary for roofing companies to do. You and your staff have always been responsive to any situation I have called about which clearly puts your way ahead of the competition. We couldn't be any happier with the look and job you all did on our roof and gutters. The curb appeal is fantastic now. Thank you so much! Thank you for a job well done. Paul and his crew were the best. It's people like them that make a good company, GREAT! Thank you! 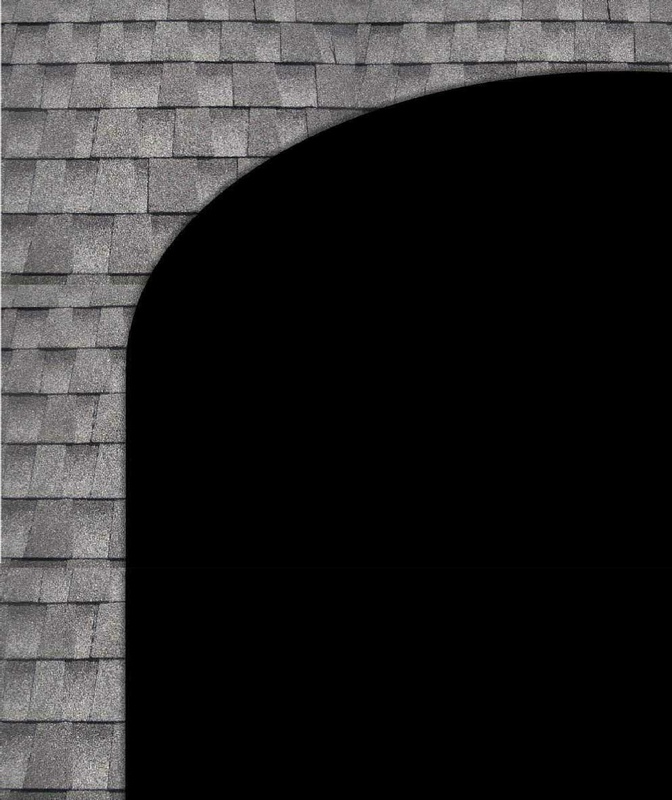 My new roof and gutter is everything I had hoped. Everyone was very courteous and professional. It was my pleasure using your services. Thank you very much for repairing our chimening leak. You were recommended as a company that one can depend on with quality work. Also, a good honest company. Thanks for the great job your crew did on my roof replacement. You can count on me for a good reference. Thank you so much for the wonderful job you did on our new roof. Five men showed up and 6:30 am and proceeded to work very hard all day to complete the job. They were so polite and considerate and thankfully took down all the old satellite dishes. We will gladly recommend your services to friends and family. We hope to enjoy our new roof for many years. Job Well Done! Great craftsmanship, clean up and communication!